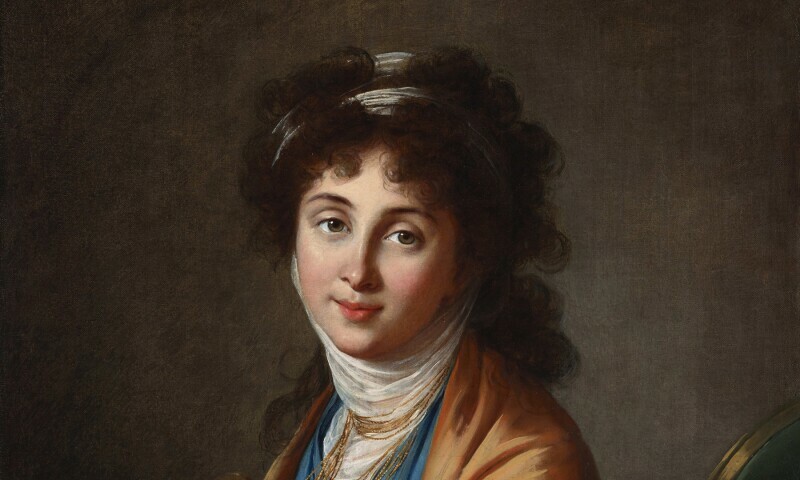 Elisabeth-Louise Vigée Le Brun, Portrait of Natalia Zakharovna Kolycheva, née Hitrovo, 1799. This focus exhibition highlights the DMA’s exceptional holdings of artwork by female artists working in Europe between the late 18th and early 20th centuries. Drawn primarily from the permanent collection, this special presentation explores the challenges and limitations experienced by female artists seeking professional careers before women were widely admitted into fine art academies. Through paintings and works on paper by artists including Elisabeth Vigée Le Brun, Rosa Bonheur, and Käthe Kollwitz, the exhibition will consider the various genres and media deemed appropriate for women, the prestigious familial or social connections that aided in career building, and the freedom offered by avant-garde movements that developed outside of official Academic systems, such as Impressionism, Expressionism, Cubism, and Futurism.